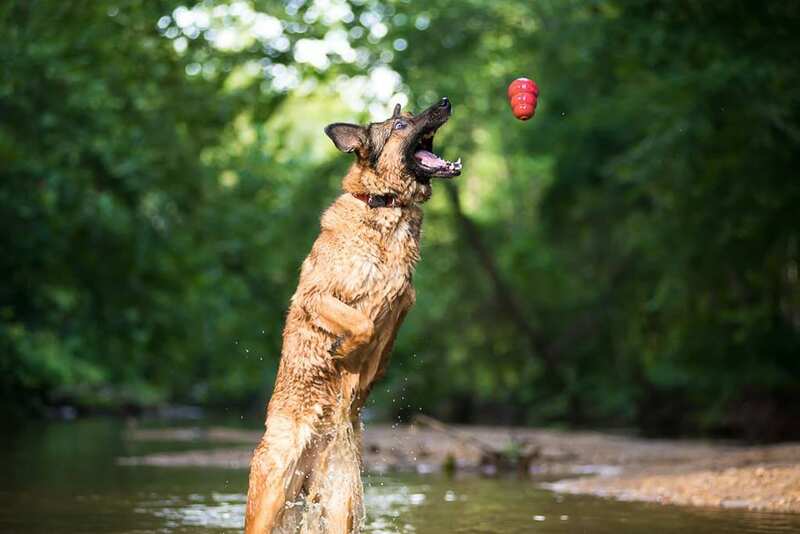 Marine Corps hero Lucca K458, a German shepherd-Belgian Malinois mix off-leash IED-detecting military working dog (MWD), truly deserves profound praise. 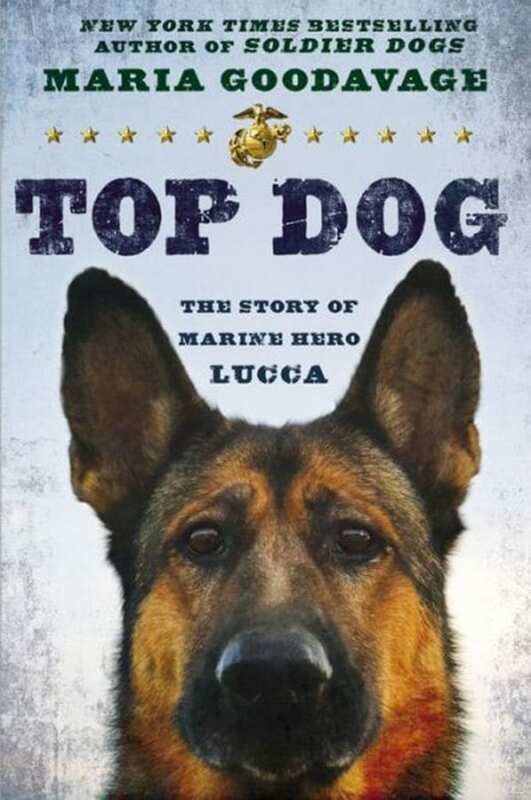 In Top Dog: The Story of Marine Hero Lucca, author Maria Goodavage explains in great detail the service a specialized search dog (SSD) can bring to the combat zone. From the landscapes of Iraq and Afghanistan springs newfound understanding of the enduring bond between MWDs and their handlers – a unit that makes for a well-functioning formidable weapon. Lucca conducted 400 missions over three deployments during her six-year career, and saved countless soldiers and Marines without injury except her own. While on a patrol on March 23, 2012, with a dozen Special Forces soldiers in the Nahri Saraj district of Afghanistan, Lucca detonated an IED and lost her left forelimb. As an SSD, Lucca wanted only three simple things: to rid the battlefield of every IED and weapons cache her nose could sniff out, a “Goooooood girl,” and her Kong – a reward on which she fixated – when she found those materiels. 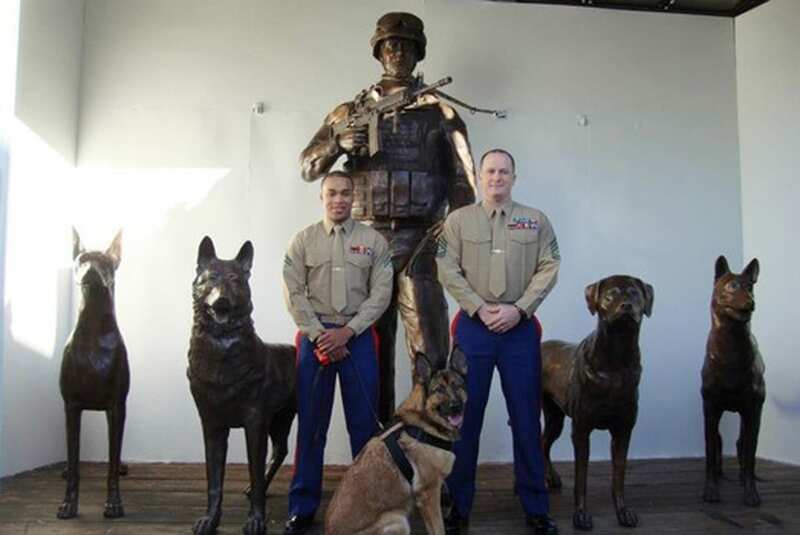 Lucca had two handlers during her career: then-Marine Staff Sgt. Chris Willingham, her first handler, and Cpl. Juan “Rod” Rodriguez, who saved her life after the explosion. Goodavage’s description of the absence of their “Mama Lucca,” in these tough Marines’ lives after her wounding was to this reader an especially moving account. Lucca is now retired and was adopted by Willingham and his family. She is a decorated Marine, but not by the Department of Defense; DOD doesn’t officially give dogs ribbons and medals. She was awarded nonetheless: the Marine Corps League in Tuscaloosa gave her a Purple Heart plaque; a two-time Purple Heart Marine recipient gave her one of his Purple Heart ribbons; the Veterans of Foreign Wars in Fairfax, Virginia, gave her an honorary position; and other groups celebrated her and her service. Lucca lives the good life now, with two loving “dads,” who visit together frequently, and her Kong. Military buffs, dog lovers, and the everyday reader will praise Goodavage for delivering such a stirring account of Marine MWD Lucca K458 and the handlers who share her leash. Top Dog was released Oct. 23, 2014.